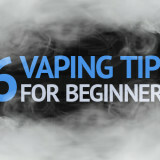 Buying the right vaporizer is the beginning of a good experience while vaping. 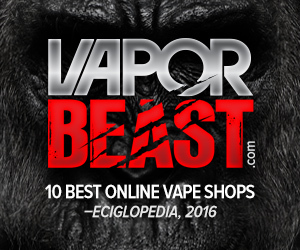 With many brands in the market, it could appear intimidating to find the best vaporizers. However, that is not to mean you will have to get frustrated trying to choose from one of the many brands available in the market. 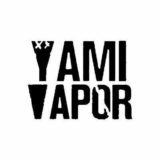 All you need is a list of factors to look at when buying a vaporizer then going out with that information to make the right decision. 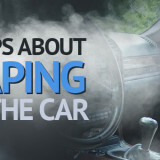 Here are some of the factors you need to consider to buy the perfect vaporizer for you. 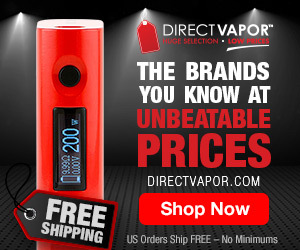 You need to make a decision whether to buy a portable or desktop vaporizer. 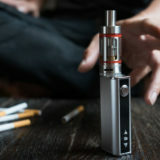 This decision is for convenience, so if you are someone who would love to travel and still enjoy some good moment, then you might have to choose a portable vaporizer. 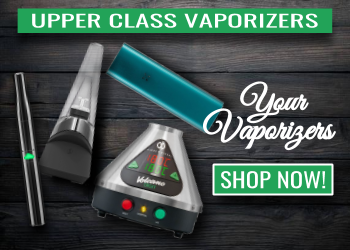 Desktop vaporizers are ideal for vaping at home, and in this category you can get quality models that will deliver a breathtaking experience. Sometimes you will want to ha1ve both because they offer varying degrees of throat hit, and desktop vaporizers have more customization and stronger features, so you get to enjoy a better experience. The next decision you have to make is to choose a vaporizer depending on whether it’s suited for flowers or concentrates. Flowers include dry herb or marijuana while concentrates are simply oils, waxes, and other liquids. There are portable vaporizers that will offer accommodation for both flowers and concentrates, so you can use each at a given time when you want. But you can also choose those that are built for either flowers or concentrates depending on what you love. The best part about concentrates is that they give a better hit while flowers may offer a much lower potency. You can also go for pre-filled pens, which come with concentrate. 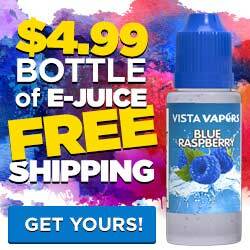 These are probably the cheapest option you have when you are looking for a vaping solution. You can get one from as low as $20, and the cartridges will cost you between $30 and $50. 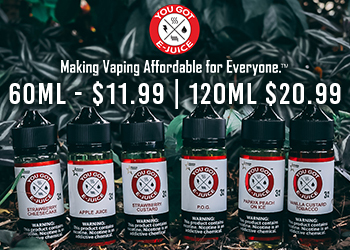 If you don’t have the budget to invest in a desktop vaporizer, you can still enjoy the experience with cartridge pens as you save up for the better option. These pens are convenient and the batteries will go for up to three days. No buttons or the need to preheat, you just pick and inhale and the battery heats up to let out hash oil vapor. 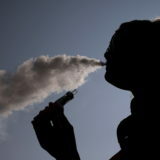 When buying a vaporizer, you should not forget to look at the battery of the unit. 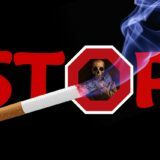 This is because some vaporizers offer a short lifespan and you will not like this if you are using the vaporizer away from home. Choose one with a long battery life if you travel quite often and would like to have it everywhere. Buying a vaporizer is an experience that comes with many challenges. You have to search for the right model and pick one that offers a decent battery life. Make sure the vaporizer you choose fits within your preferences. If you would like to enjoy the experience at home, you need a desktop vaporizer, but for a good experience outside you might want to consider getting a portable vaporizer.